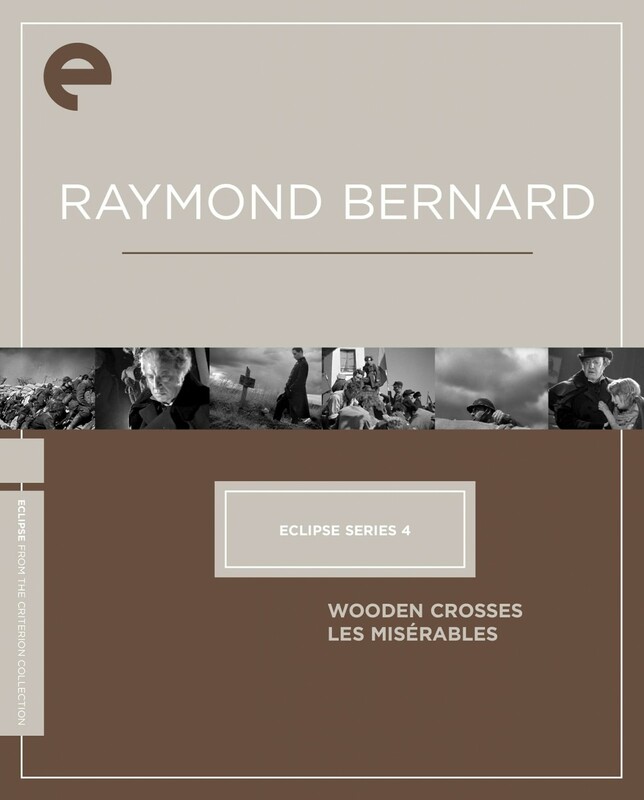 One of the greatest and least-known directors of all time, Raymond Bernard helped shape French cinema, at the dawn of the sound era, into a truly formidable industry. 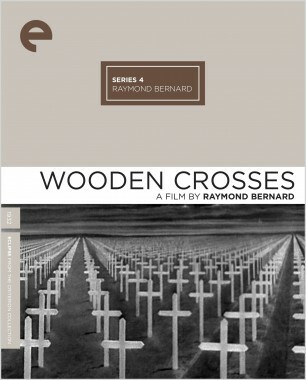 Typical of films from this period, Bernard's dazzling dramas painted intimate melodrama on epic-scale canvases. 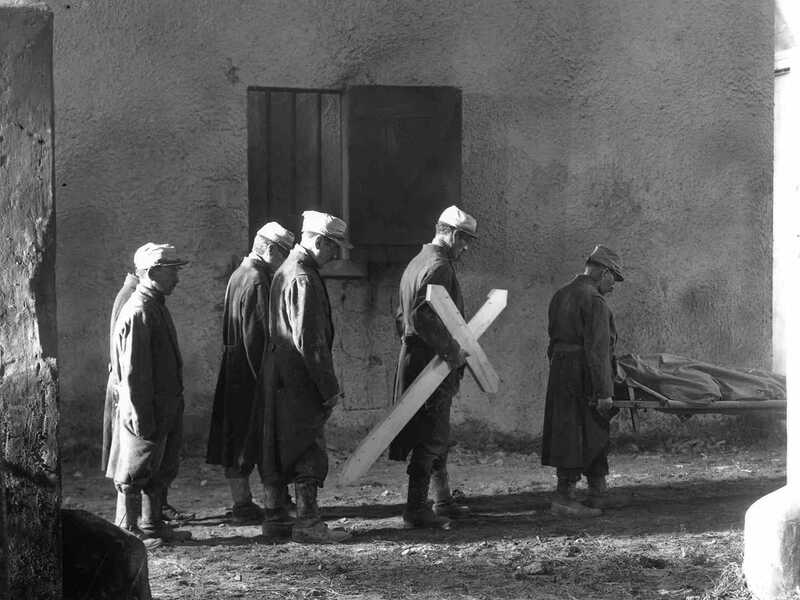 These two masterpieces—the wrenching World War I tragedy Wooden Crosses and a mammoth, nearly five-hour Les misérables, widely considered the greatest film adaptation of Victor Hugo's novel—exemplify the formal and narrative brilliance of an unjustly overshadowed cinematic trailblazer. 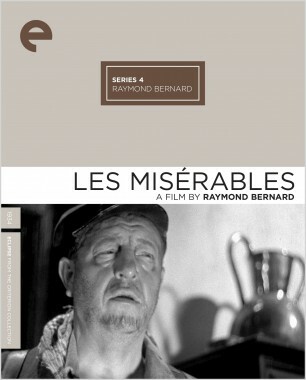 Hailed by film critics around the world as the greatest screen adapation of Victor Hugo's mammoth nineteenth-century novel, Raymond Bernard's dazzling, nearly five-hour Les misérables is a breathtaking tour de force, unfolding with the depth and detail of its source. 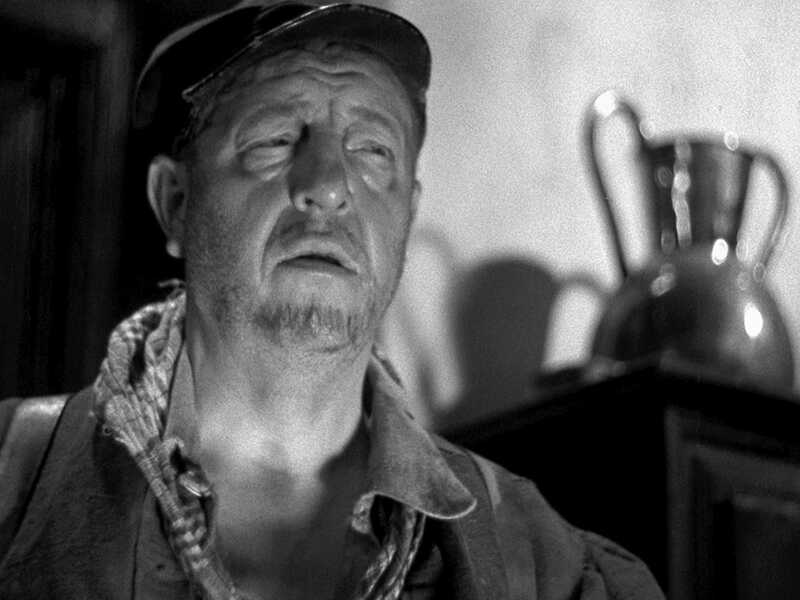 Featuring stunning art direction and cinematography and unforgettable performances by the exquisite Harry Baur (who died tragically during World War II), as Jean Valjean, and the legendary Charles Vanel, as Inspector Javert, Les misérables is one of the triumphs of French filmmaking.